Choose from our affordably priced plans. At USTC, choose the plan that fits your needs. You don't have to sign a long-term contract either! Give us a call for details. Our Basic Cable service provides a clear picture, 17 essential channels and a choice of premium channels and packages. Review and compare the Channel Lineup. Our Cable Plus Cable service includes the 17 basic essential channels plus 38 additional channels (a total of 55 channels) and a choice of premium channels and packages. 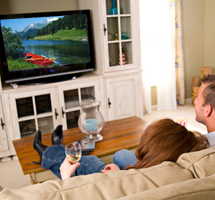 We offer several premium services and packages that you can add to your cable TV service. Read about our Premium Services. Our Digital Basic Service with DMX includes 91 TV channels and 37 DMX Music channels. Digital Basic Service with DMX requires a digital receiver (monthly rental required). 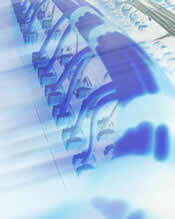 Read about Digital Basic Service with DMX. We offer several premium services and packages that you can add to your digital TV service.